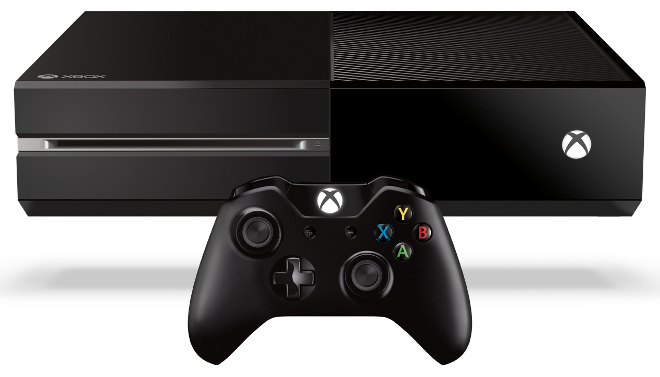 It looks like Microsoft doesn’t expect a lower price point alone to attract Xbox One customers. The console has received yet another update that adds new friends list features as well as Blu-Ray 3D support. It may seem like a long time coming, but you can now comment and like your friends’ gaming activity. Your friends’ gamerscore ranks will be displayed right on the home page as well, so as soon as you log in, you’ll be able to see whose beating, or lagging behind, your gaming accomplishments. Also, a “last time seen” timestamp will be added to your friend’s name, so you can see if they ditched hanging out with you to game online instead. The update also includes support for Blu-Ray 3D, which is kind of a big deal, as not even Sony’s PS4 carries this functionality yet. Also, game updates will download automatically and wake the Xbox One if they are available (and your system is set to do so) . You can also set your console to disable notifications if you’re playing a video on your console; just in case you wanted to watch a movie without getting messages of condemnation and ire after you just pwned someone in Call of Duty. The notification for low-battery power on the One’s controller has been revamped, and OneGuide support has been added for Ireland, Austria, Mexico, and Brazil. Are there any other features that you think are missing from the Xbox One? Or do you think that Microsoft has been doing a good job of constantly updating the device?